Cardiovascular exercise is vital to a balanced workout. 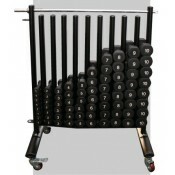 It's essential that your cardio equipment meet the vigorous demands of your facility or application. 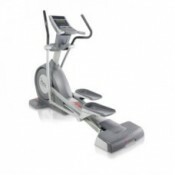 Our selection of long-lasting cardio equipment will make the experience of aerobic and anaerobic training as effective and comfortable as possible. 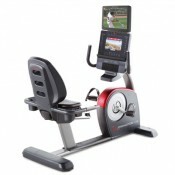 We also offer high end cardio equipment for your home gym so that your workout is customized for your needs and at your fingertips. Diamond Fitness provides free consultations when designing and outfitting your home gym, so every foot of space is used in the most effective manner possible. 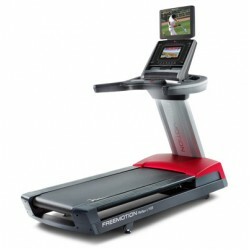 We offer quality cardio equipment brands such as FreeMotion and Keiser. 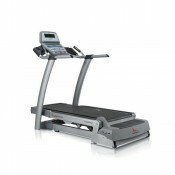 The i11.9 Incline Trainer has the design runners want, with the incline to boost calorie burn for th..